How To Schedule Auto-Deletion of a WordPress Post: Cool Trick! When BlogSpot made many SEO changes to their platform, one of the more remarkable changes was post expiration. Post expiration is useful for blog posts which are time-sensitive. For example, you write a post about registering for an event that starts in 2 days. After 2 days, that post is no longer relevant and can be deleted. If you have gone through my detailed guide on recognizing low-quality content, you know how important it is to get rid of such time-sensitive posts. 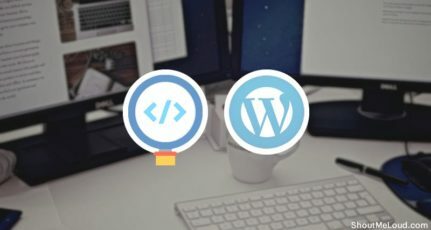 As a WordPress user, I always wished there was a plugin that would automate this process so that I wouldn’t have to manually delete posts as they became irrelevant. Well, I happened to stumble across Post Expirator. How to use the Post Expirator WordPress plugin? Creating a successful niche blog is all about covering the important news around your niche. This means that sometimes you will need to cover important news or events that are not “evergreen”. For example, if you are writing about a discounted sale which will end in 9 days, you will need to get rid of that post in 9 days after the sale is over. 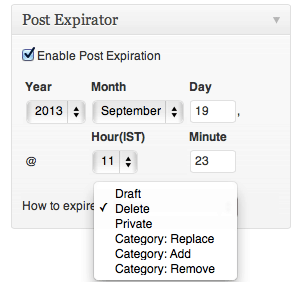 The Post Expirator plugin lets you set a time for your posts to “expire”. In the plugin, you can set what happens to that post once it passes that time. If you don’t like the idea of deleting a post, you can create a category called “Archive” (or whatever you want to call it) and set the plugin to change the post’s category to that new “Archive” category. You can also revert the post to a draft or make it private. Affiliate marketers should find this plugin useful as many companies are constantly issuing discounts and sales that are time-sensitive. Simply write a post about the discount and set the plugin to “expire” the post when the sale is over. If you have a good subscriber base, you can set the post to no-index at the time of publishing, and you never have to worry about search engines de-indexing the post. The only downside is, people might end up finding the post on different social networking sites and might get a 404 error. So you should either use a smart 404 plugin, create a useful 404 page for your blog, or utilize the “Category” feature of the Post Expirator plugin. This plugin comes with a detailed settings panel which will let you set the default actions taken on an expired post. Here’s another idea: Tech bloggers can use this plugin to publish a press release with a no-index tag and have it expire after 30-45 days. 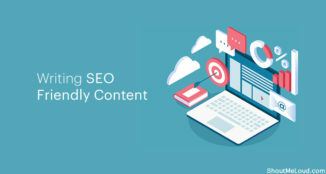 This will ensure a regularly updated content flow without hampering your Google ranking. There are a lot of great ways to use this plugin. 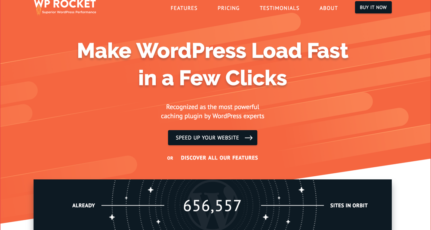 Check it out: Download Post Expirator from the official WordPress repo. What are some other smart ways you can think of to use this plugin? Let me know in the comments below! If you find this plugin handy and useful, share it with your social media friends! It is very good idea for deletion of post after specific time. Sometime we dont want to show every post for the whole time, so in that case we have to open the post and then delete it. But after reading this article I came to know that right after publishing the post I can schedule its deleting time. So post and forget. 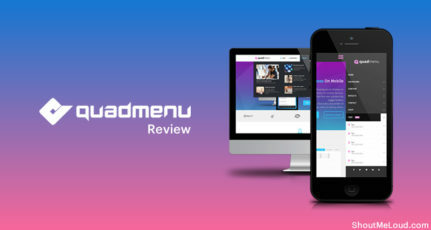 Thnanks a lot for this awesome plugin, this will save a lot of time to search and deete low quality posts….! I think this plugin will also be effective for those blogs which are sharing the funny stuff on Facebook such as funny memes etc. It’s very useful post. I want to know one thing is that will it delete from Google? I posted some events about Eid and Hohli but I haven’t deleted these events because i’m not sure that it will delete from Google or not. If it doesn’t delete from Google then it could be harmful because of 404 error. Very helpful plugin! In the settings I can choose the default category when expired. But what to choose in the box ‘How To Expire’? Is it Draft / Delete / Private / Category Replace, Add or Remove? Thanks for your help in this. I usually prefer delete as I mostly use this plugin for discount/sale post. The option will depend on the type of post and its future value. I’m running a news websites. As news articles are published daily, articles will keep increasing and make website bigger and bigger. What do you think if it is good to delete them after a specific time? If yes then how much time should you recommend for a news website. Also advise me about handling 404 errors in Google after deletion.